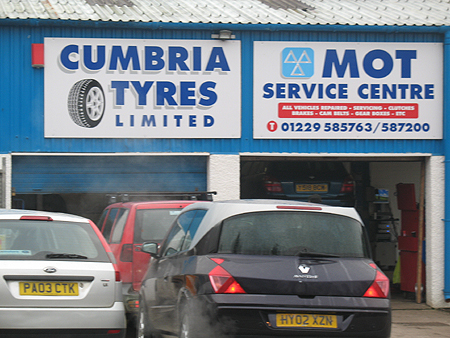 The relocation has allowed Cumbria Tyres to offer a fully equipped MOT facility as well as General Motor repairs, Servicing, and Tyre Fitting, all at competitive prices. There is also a spacious and comfortable customer waiting area within the facility. 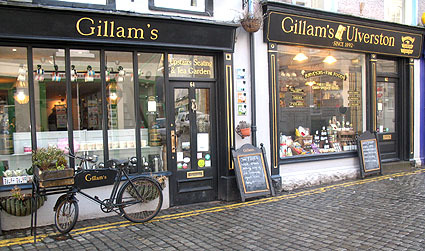 Owned and Managed by Simon Halsall, this friendly, popular, and successful garage provides motor repairs to many within the local community. 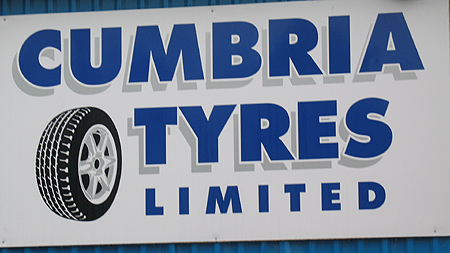 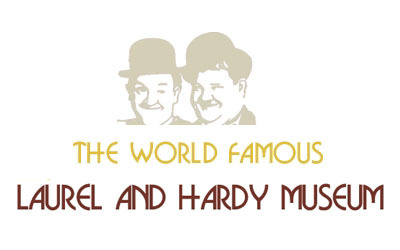 All work is fully guaranteed, therefore offering all Cumbria Tyres patrons, peace of mind!.